Below is a piece of music I was commissioned to compose for a London based Youth Theatre Group. The play was titled ‘The Forbidden City’, and was a story about young star crossed lovers, and was set in China. I am available for commissions to compose original music for your media project whether it is for Film, TV, Theatre or Radio. I specialise in custom made compositions featuring strings, and can also write for voice. I can produce scores using Sibelius, and record music at my home studio, (I use Logic Pro X). In addition, I have extensive experience as a music arranger, and am able to conduct, should this be required. I also have a wealth of original recorded music which can be used for any media project you are planning. Prices start from £195 for up to two minutes of bespoke music, depending on the complexity required of the piece. The music I write is quite often inspired by the natural landscape and folklore, particularly of Cornwall, where I live. I feel that this influence on my work enables my music to lend itself well to the visual media of Film and TV. Feedback from people who enjoy my music indicates that my strength as a composer is the ability to write a strong and memorable melody. Meteor Productions approached me to make a DVD of my music – ‘Reflections of Cornwall’, and the videos from this have been broadcast around the world with over 1,500,000 views on YouTube. Why Choose Me For Your Media Project? My background as a classical musician means that I have a sound knowledge of music theory. 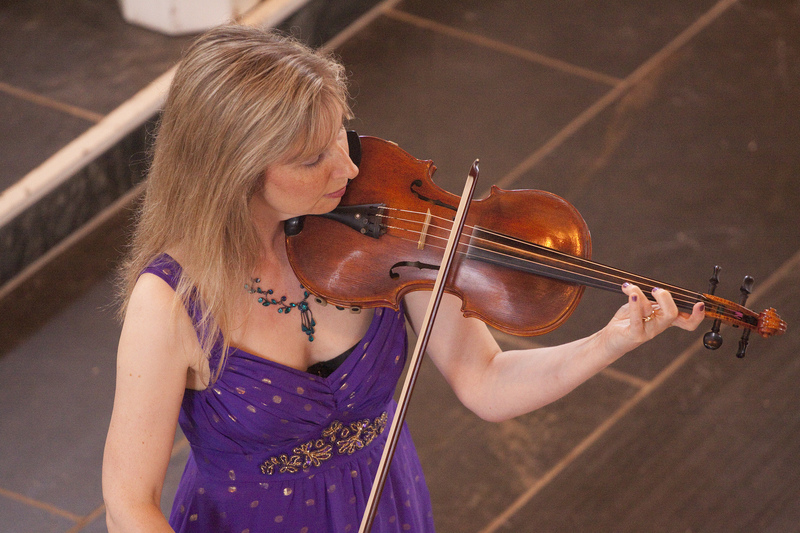 As a violinist and pianist, my music can feature strong melodic themes against an atmospheric harmonic backdrop. I have my own home studio from which I can work quickly and efficiently. If required, I have a network of professional musicians I can call upon to provide extra instrumentation and vocal parts. I am an experienced music arranger, specialising in creating diverse arrangements of varied musical styles for string ensembles. If required, I am able to conduct an ensemble.